Experience a thrill like no other! Speed-lovers, be prepared for the newest attraction in the Manassas, VA / Washington, DC area; European style indoor go-karting! Our 40,000 square feet state-of-the-art facility is completely indoors for perfect racing conditions every day. 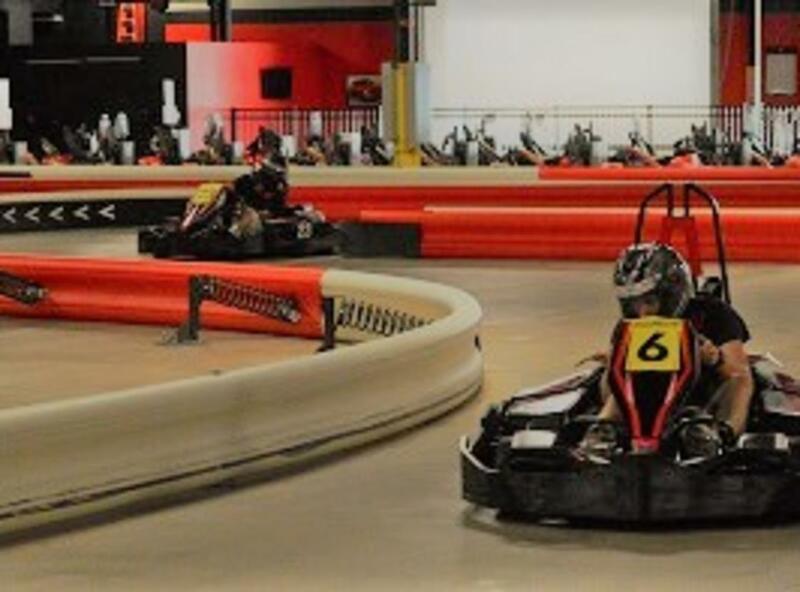 We provide everything you need to race on our Grand Prix style indoor track. You will be racing in our unique, high speed electric Italian pro-karts. Our attractive, safe, upscale facility has the latest technology to make sure your experience is second to none! It is great for friends and families, as well as for private corporate events.